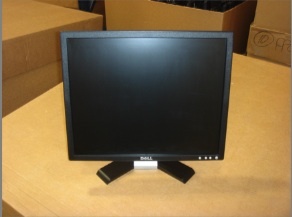 Qty 223 - DELL LATITUDE D530 LAPTOPS @ $139 EACH!! Please take a look at the following and let me know what you can use. All prices based on a min order of at least 20 units. We prefer to move them in larger batches. Cash Price FOB Florida in most cases. Please check with me on availability. If you see a model you are interested in please let me know how many and I will confirm available stock. All goods NEW SEALED with direct end user manf. Warranty…. PRICES SUBJECT TO CHANGE, some units have rebates that change so I will need to confirm final price to make sure no rebates have expired. Specs may vary slightly / Please call or reply with any questions or to discuss pricing. Apple part#s are available for specific line items upon request. Configurations may vary slightly / Please call or reply for detailed list. APPLE MAC PRO (REDUCED PRICING). We are pleased to offer the following….. Please let me know if you are interested in these if so we are open to you offer based on qty. Serious offers only, lowball offers will not be considered or replied to!!! Please advise asap and thanks! Tested, working, No scratch or burn. 15”-17”; Tested, working 30 day warranty. Grade A and are in "As New" condition; all professionally packaged in individual boxes with full labeling and airbags, and they come complete with base, VGA and power cables. 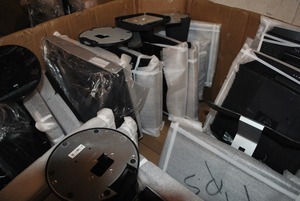 Black, 100% with base, 100% with good screens, 17” Mixed Major Brands Units are untested. 15-17-19” 75% 17”, 90% black; all major brand, from a corporate environment. Problems are for the most part, bad capacitors, missing power adapters, missing stand, damaged VGA cord, white case color (these work). Many units are late model, 2006+ manufacturing date, however some will be as old as 2001. 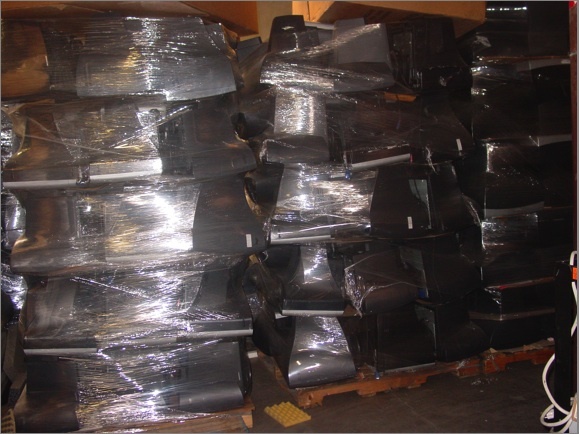 Our supplier would normally repair and recover at least 80% out of this mix as sellable grades, however they can no longer keep up with volume or the labor costs. Units are tested, non-working with no broken screens. As-Is; no warranty but with a 3% free overage. All taped face to face, in couples and packed in 4 level gaylords per pallet. APPLE 20" IMACS - Great deals!!! APPLE 17" IMAC C2D 1.83 GHz @ $289 EA!!! APPLE 20" IMACS - PRICE REDCUTIONS!!! Unlocked GSM Phones Starting Under $10! 17" LCD Liquidation Price Reduced!